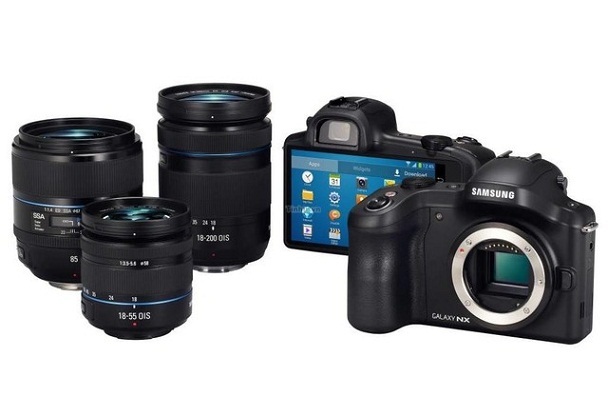 Samsung has announced a camera running Android with interchangeable lenses. It also has 4G connectivity for easy sharing and backup. Check out specs and a hands-on video after the break.